Filled with tropical flavors, plenty of booze and extreme garnishes, tiki cocktails are great for enjoying in the summer months. So, rather than complain about the heat (again), make yourself one of these tropical drinks and pretend you're sitting on the beach with your toes in the water. There are rumors tiki cocktails are dead. However, this isn't the case at all. In fact, many craft cocktail at bars are revisiting tiki cocktails and making them with fresh ingredients rather than the overly sweet, pre-made mixes — and thank goodness for this. So, the next time you're sitting at home thinking it would be nice to enjoy a rum-filled cocktail, try one of these three tiki cocktails. Just don't forget the garnishes. They are part of tiki drinks after all. Garnish with the lime shell and a sprig of mint that has been slapped between the palms of your hands and enjoy. 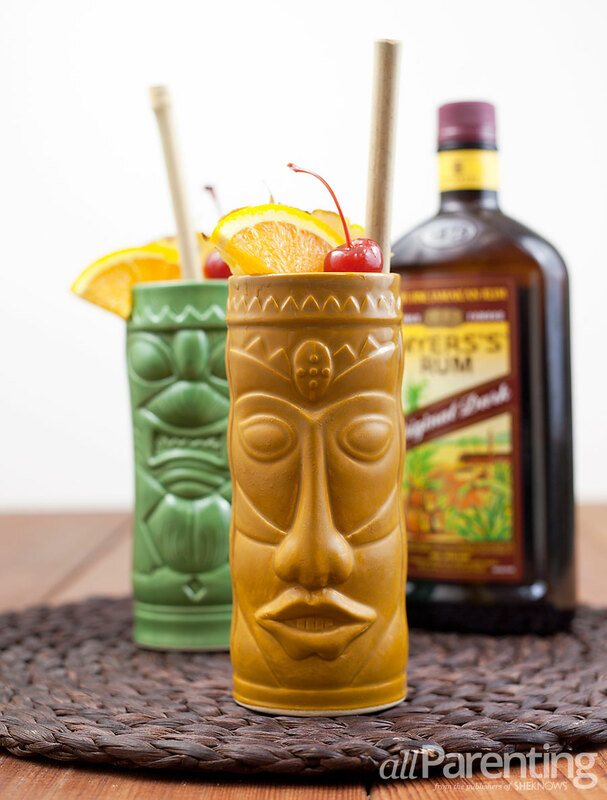 Shake and strain into an ice-filled Tiki glass or mug. Garnish with a slice of pineapple, orange wedge and a cherry before enjoying. Ground cinnamon and nutmeg for sprinkling on top and a pineapple wedge, orange wheel and cinnamon stick for garnish. Add all ingredients except for spices and garnishes to a cocktail shaker and fill with ice. 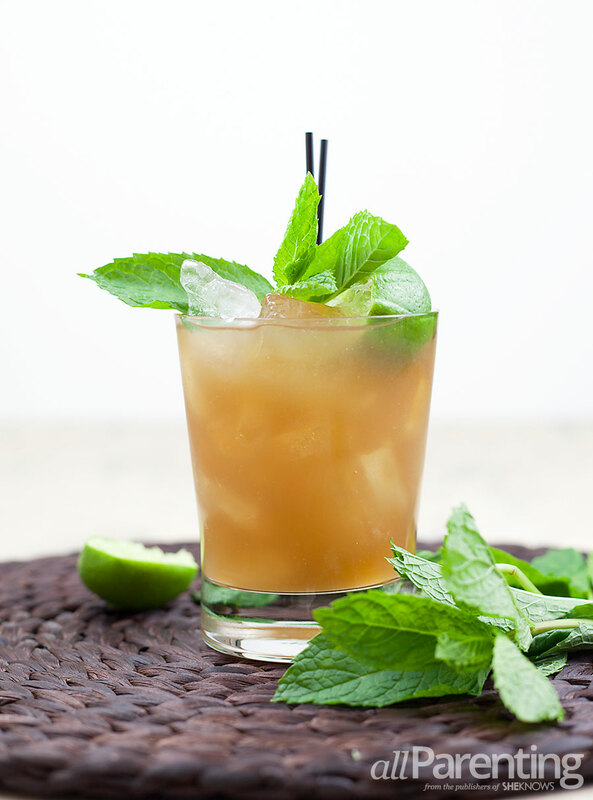 Shake and strain into an ice-filled tiki mug or highball glass. Dust the top of the drink with ground cinnamon and nutmeg and garnish with a pineapple wedge, orange wheel and cinnamon stick before enjoying. 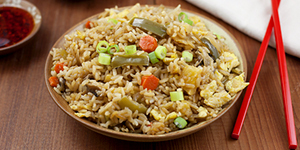 ^ Want more? 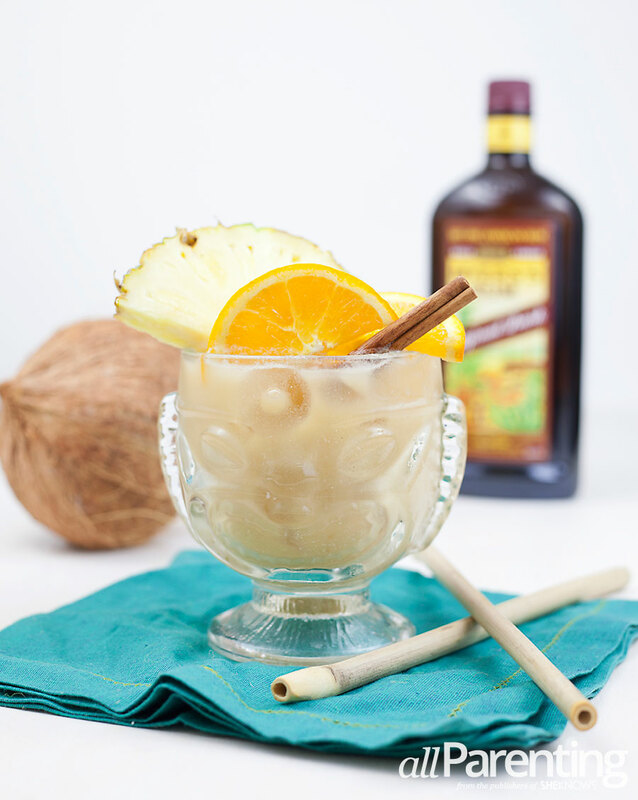 Check out these classic rum cocktails.